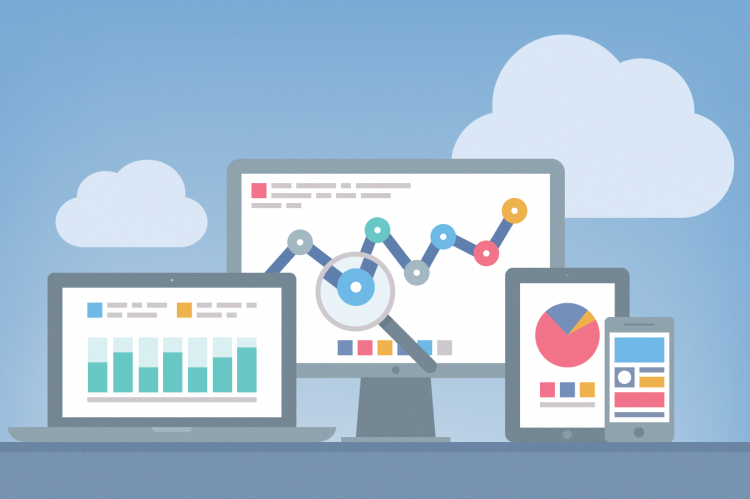 All about Web analytics. Read articles and learn how to use Web analytic tool to track website statistics. Latest Industry news, updates and trends on Google Analytics. Tarun Gupta October 21st, 2016 Web Analytics no comments. 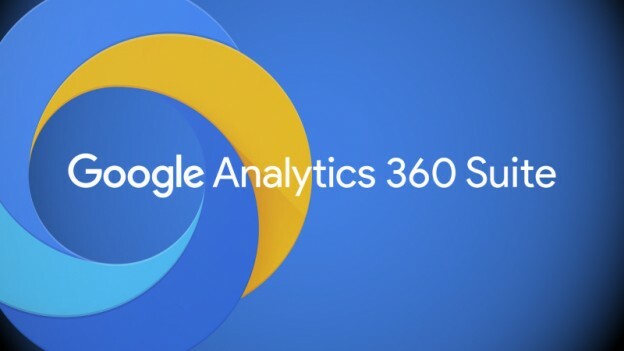 Google has finally unveiled a complete product suite, dubbed as Google Analytics 360, which is meant to bring a rationalized approach to unifying and syndicating the huge marketing and advertising data across multiple channels. Sumant Singh November 25th, 2015 Web Analytics 2 comments. Advertisers can now look into the video campaign metrics in detail. The metric will show a range of parameters including views, impressions and view rate with reporting scorecards. Advertisers can now also make significant bid and budget adjustments in those campaigns. Web analytics are crucial, but there exists other metrics too that need they can track while starting the campaign. This article is about other analytics other than web analytics that should be monitored to discover critical information about business and customers. Tarun Gupta July 1st, 2015 Web Analytics 3 comments. 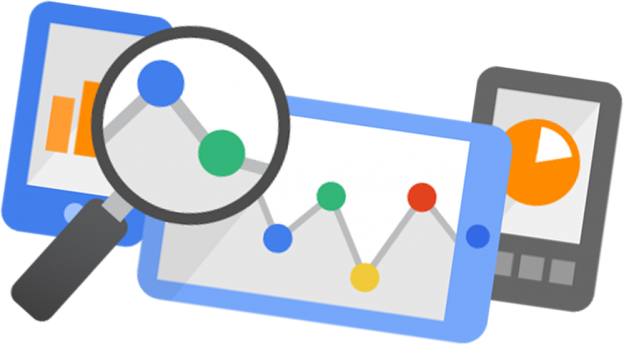 The features pack Google Analytics with incredible power to paint a dynamic picture of how your customers are behaving on your website. They let you get ready for an absolute analysis of your customers. Tarun Gupta May 31st, 2015 Web Analytics 2 comments. It's coming as a big news for those who are aspiring for having AdWords Certification from Google. 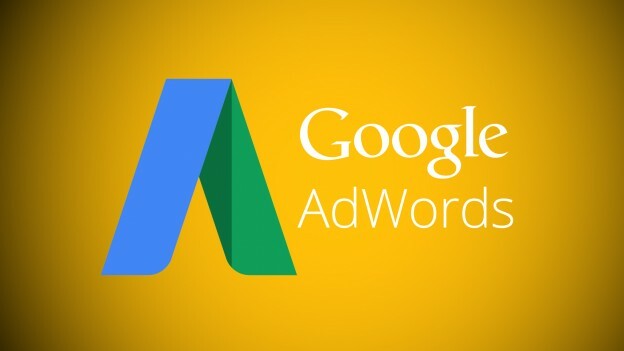 Google, the brain behind AdWords is planning some changes to the Google AdWords exams and certifications in Partners. Tarun Gupta January 29th, 2014 Web Analytics no comments. To make the analysis easier and decision making quick, Google proposed and made a few inclusions in its existing Google analytics. These are probably the most significant changes Google made to its products so far. Tarun Gupta July 3rd, 2013 Web Analytics no comments. 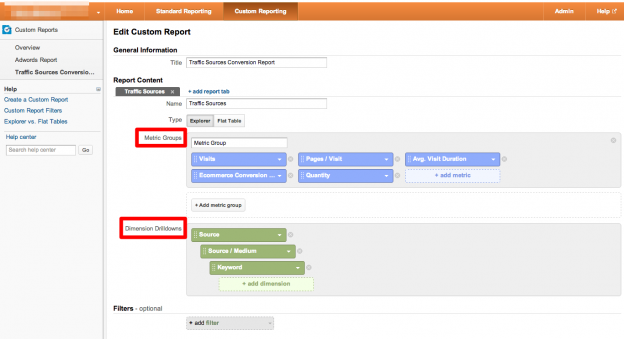 Google analytics offers a number of custom reports to the campaign owners to let them have control over the campaign. On the basis of the data and statistics, owners can decide further course of action and new master plan for the initiatives. 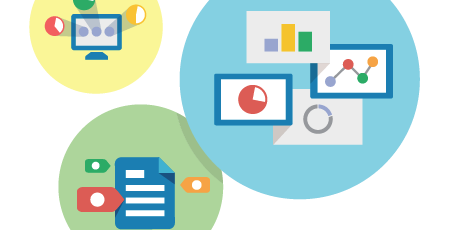 Newly introduced Google analytics solutions gallery is a great add-on for the users and webmasters who gets it tough to collaborate with analytics in the way they want. With more than 30 solutions in its kitty, it all sets to revolutionized the analytics platform.